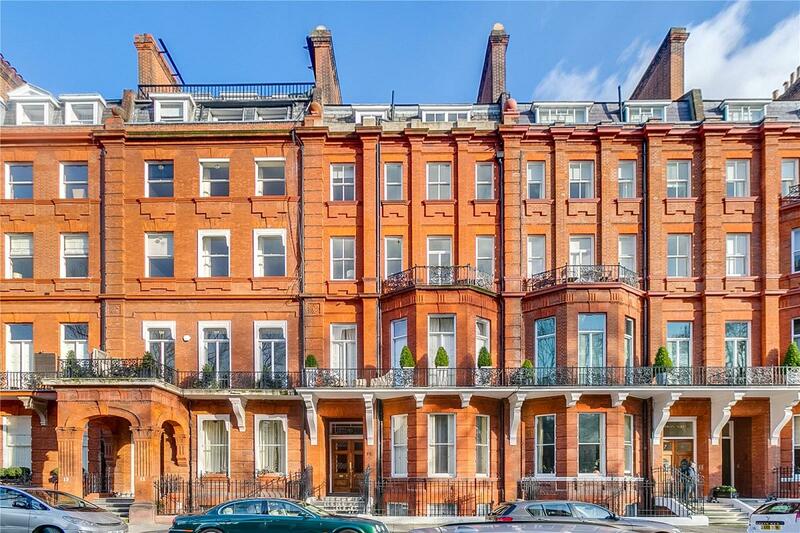 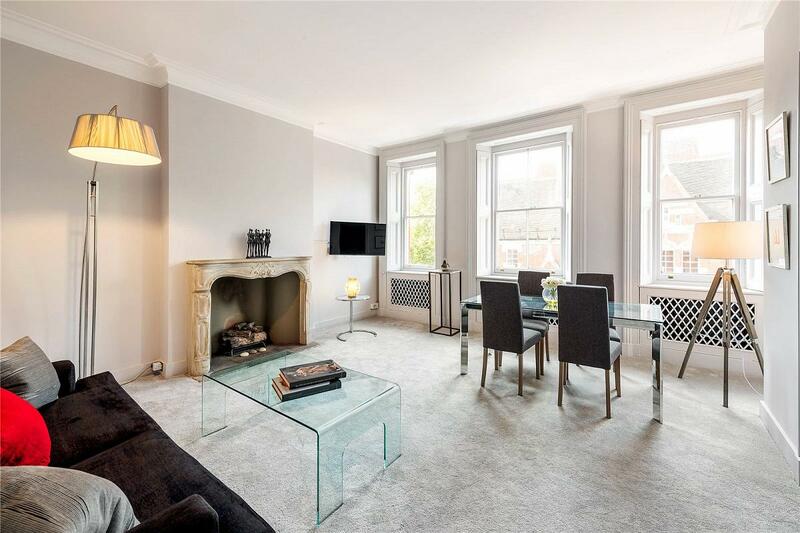 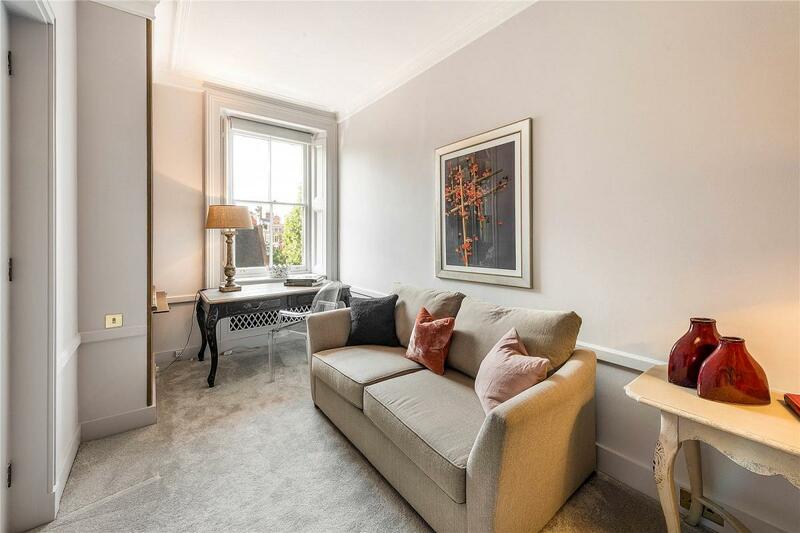 A beautifully presented two bedroom flat situated on the third floor (with lift) of this substantial period building with resident caretaker on Cadogan Square, one of London's premier addresses. 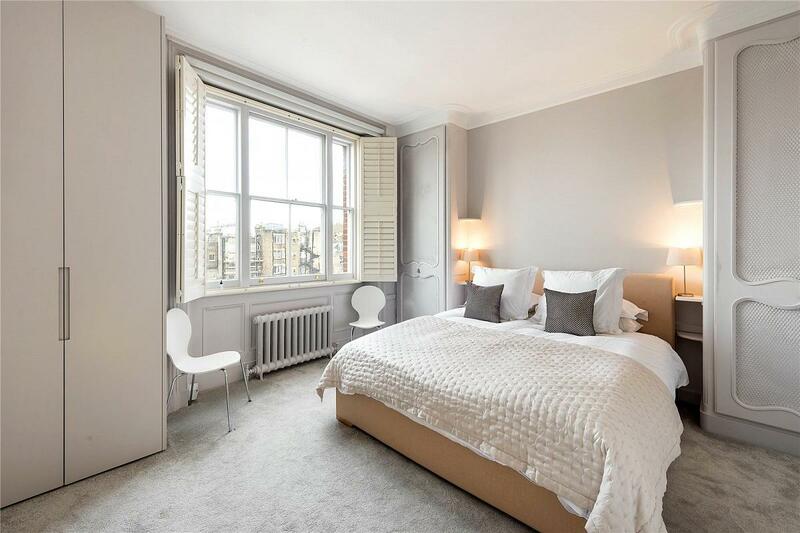 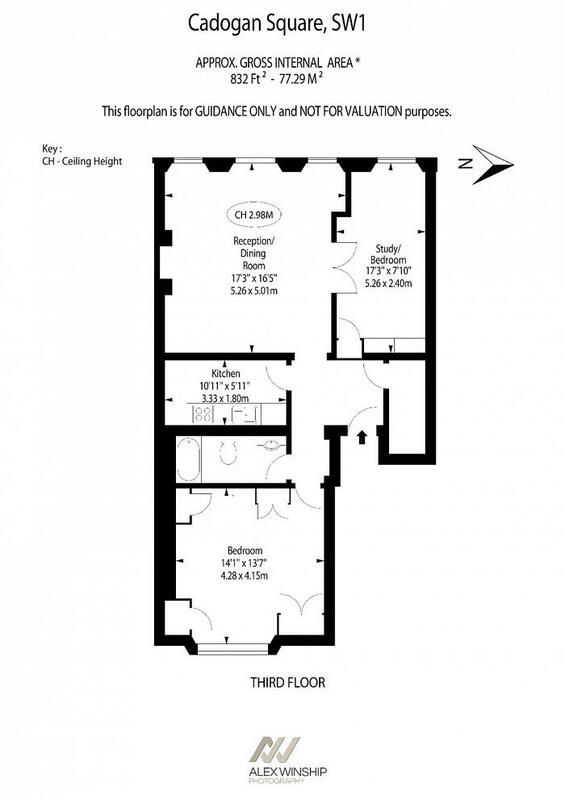 The flat features tall ceilings, generous proportions and excellent light throughout with an open westerly aspect. 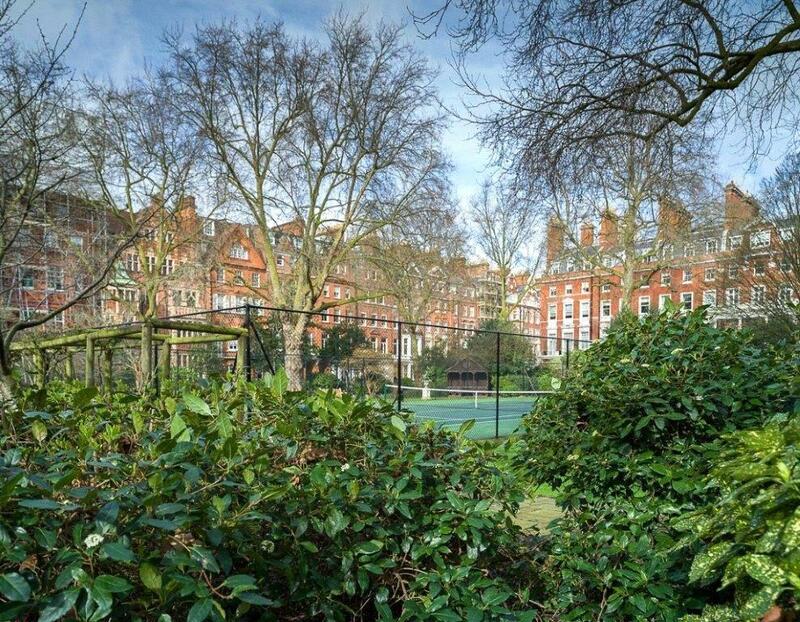 Residents are permitted access (by separate arrangement) to the beautifully maintained garden square with tennis court. 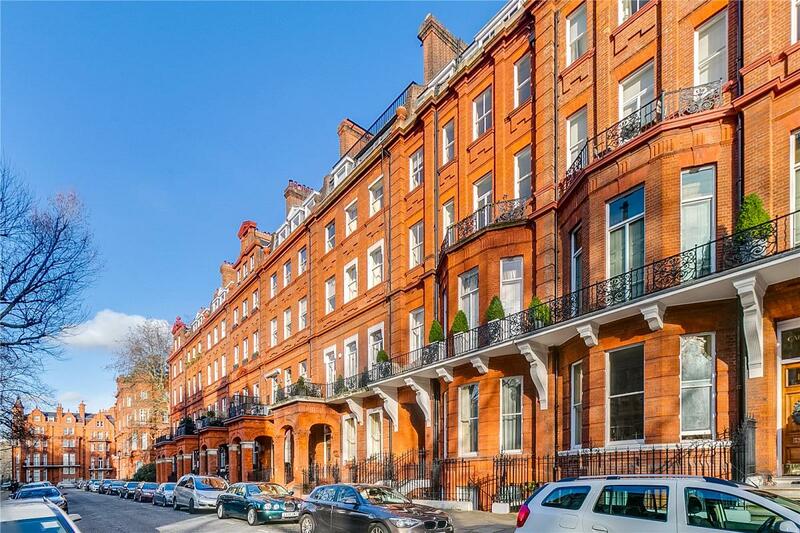 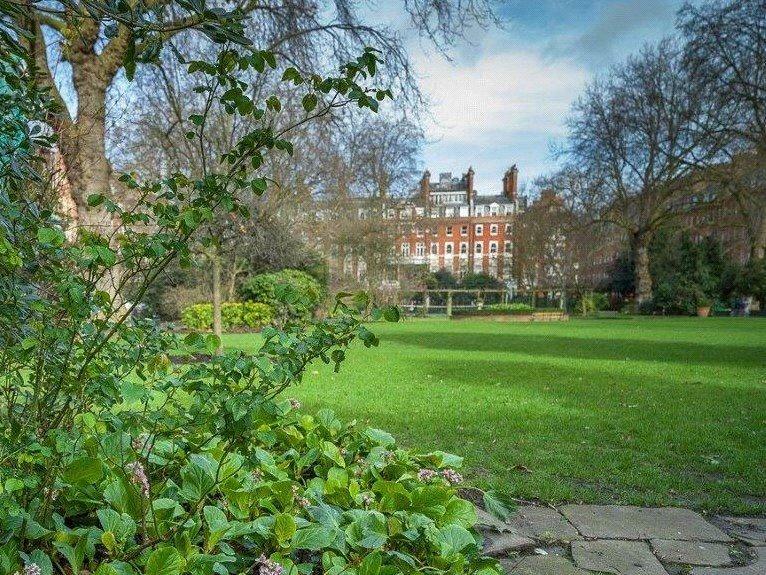 Cadogan Square is a short walking distance from Sloane Square and Knightsbridge underground stations, with many wonderful amenities around Sloane Street and King's Road nearby.